Blogging my Book: Day 3 – Which English Translation? I mean for the English translations when needed? Should I just stick to my own? I will do my best to use the original languages, but considering that this is for Academia and General Audience, what should I do? Should I use the original language in the text and make the translation a footnote or vice versa? Blogging my book: Clementine Gnosis and Modern Mysticism? NRSV, unless you hate their translation of particular verse(s). Then do your own. Mar 1:41 Wycliffe And Jhesus hadde mercy on hym, and streiyte out his hoond, and towchyde hym, and seide to hym, I wole, be thou maad cleene. I recommend The New Testament in Scots Braid . . . Unless you’re translation-competent in the original languages, you should stick with NRSV. 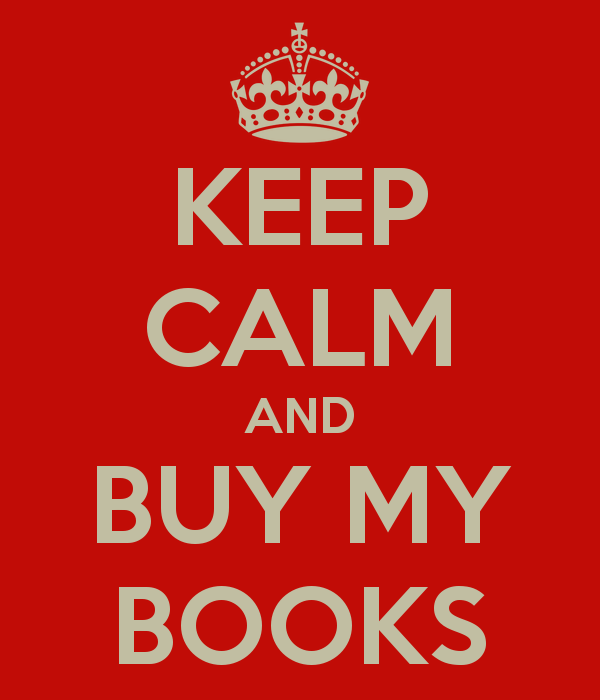 Ask your publisher too, they may be inclined on a specific version for scholarly books. I favor the NASB as well. please NEVER add me to another FB group. I have to say that the NASB is a great translation. I think it’s a good one to use.